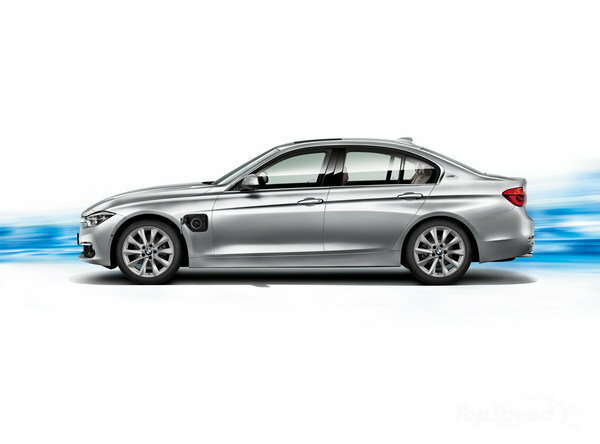 Noticed new model from BMW the 330e Plugin Hybrid, anyone test-driven it yet in Australia? gives 10 x 5 x 5.31 = 265 km for $10 of fuel. 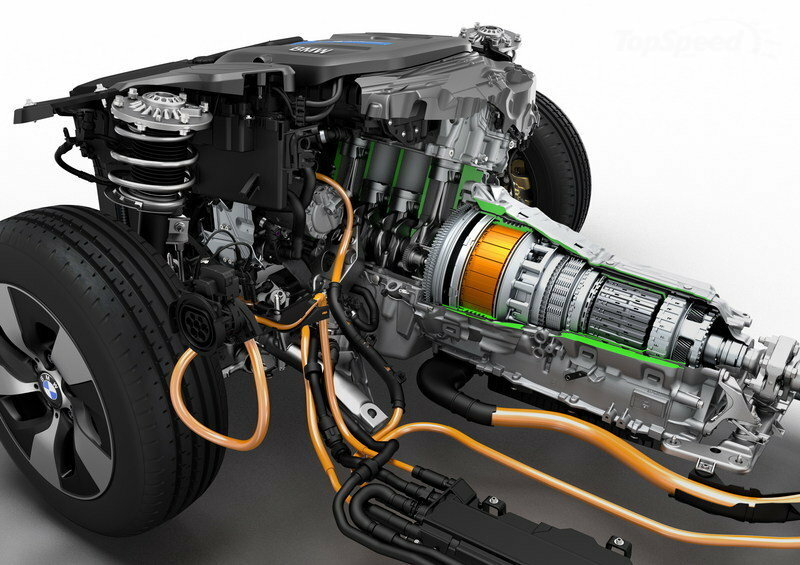 It is expensive but not much more than the version without the hybrid drive. I read it was $2000 more. I hope this is the beginnings of more plugins from other manufactures too. +1 for making it look like a regular car. I have been doing a lot of reading about PHEVs and, to meet my average local daily travel need of 25km with a couple of interstate road trips per year thrown in, I narrowed the field down to Outlander PHEV, A3 e-tron, C350e, and 330e (not as much choice in Australia as in other countries). I've briefly test driven the first two vehicles (both were excellent) and I'm planning on driving the 330e in the next few weeks. As far as I know the C350e has not yet reached our shores. I managed to have a test drive on the weekend and, apart from being exceedingly quiet in electric only mode, it drove just like a normal vehicle. Because it used electric mode to start off, there was no jolt when the petrol motor kicked in and overall a very smooth ride. Around town, it would be possible for me to use such a vehicle on electric only provided I recharged at home every night (it can use a standard power supply). Last edited by wattsaname on Wed, 05 Oct 2016, 04:11, edited 1 time in total. Volvo XC90 T8 coming soon to Perth. Have been checking with premier motors Volvo for 2 weeks. They are going to email me when it finally arrives. From the admins: our apologies to Wattsaname; his post about his test drive (3 posts back, 2 weeks ago now) somehow was overlooked, and didn't get approved. He's off approval now. Welcome, Wattsa! Sorry for the delay. Last edited by coulomb on Tue, 31 May 2016, 03:52, edited 1 time in total. coulomb wrote: From the admins: our apologies to Wattsaname; his post about his test drive (3 posts back, 2 weeks ago now) somehow was overlooked, and didn't get approved. He's off approval now. Anyway, after driving three PHEVs (Outlander, e-tron, 330e), I'm organising my finances to buy one towards the end of this year as I really like the concept. Perhaps there will be more choice by then but from what I can see so far the uptake of such vehicles has been very slow in Australia. Even the vehicle sales reps I've met knew little about them and it was more the case of me wanting to buy a PHEV than them trying to sell me one - in fact a couple of them tried to steer me towards conventional ICE models. Would you consider a volt wattsaname ? g4qber wrote: Would you consider a volt wattsaname ? 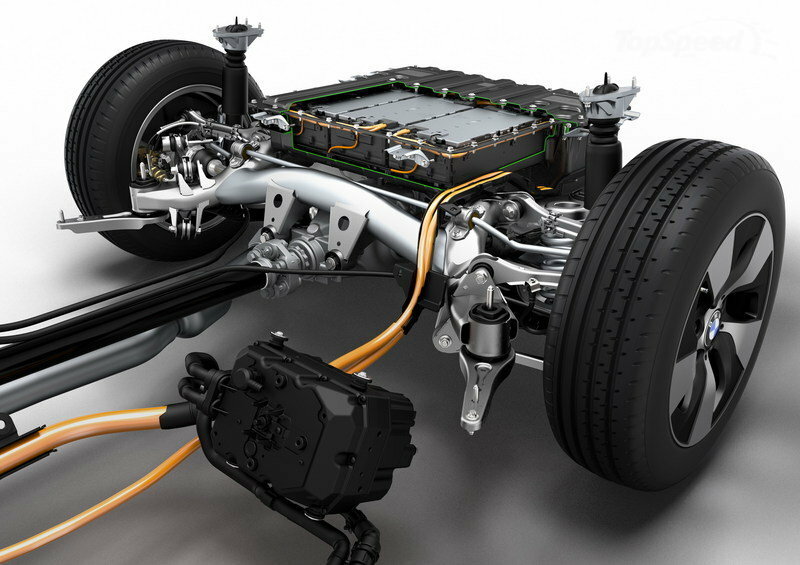 I would certainly consider the 2017 Volt PHEV if it becomes available in the near future. I see first generation Volts advertised here from time to time but I'm wanting to buy "new" as I'm keen to have the latest iteration of whichever vehicle model I choose. So far the BMW 330e PHEV I recently purchased is meeting my expectations and I’m enjoying the serenity when driving in electric mode. Over several trips using “max e-drive”, I’ve travelled distances between 24 and 28 kilometres on a full charge. While I will mostly be doing shorter local trips, this range should also be sufficient to drive into the city centre with recharge needed for the return journey. At 8 amps, it’s been taking around 3.75 hours and 6.9 kWh of electricity to fully charge the battery. Upon completion, electric driving ranges between 26 and 33 km have been displayed. I’ve recorded one highway trip having first exhausted the battery in “max e-drive”. 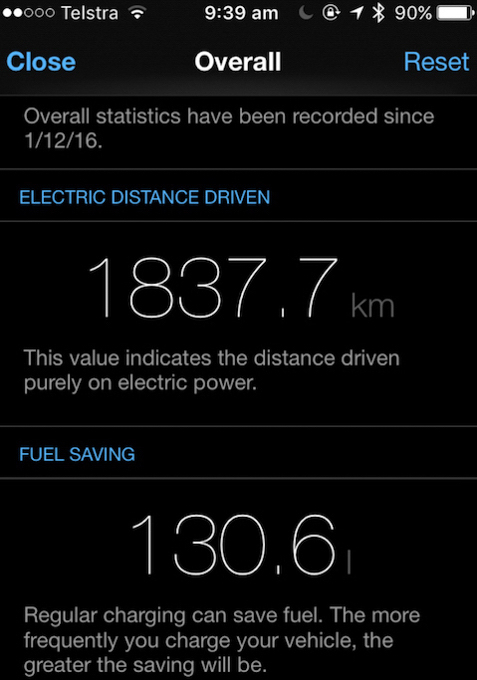 After 136 km the computer indicated that 9% of the journey was done on regenerated electricity and petrol usage was 6.1 litres/100 km while my own calculation was reasonably close to this at 5.7 litres/100 km. Therefore, at this early stage of ownership, it appears that my 330e has sufficient battery range for everyday local running around to be done with nil exhaust gas pollution and the petrol usage on longer trips should be significantly less than that of my previous vehicle. This screen on my BMW Remote APP shows an accumulation of electric kilometres driven to date and it includes regenerated electric distance as well as that from recharging the battery (I’ve been “plugging in” once or twice most days). The “fuel saving” number is an interesting way for me to look at efficiency and seems to be calculated on about 14 kilometres per litre (7.1 litres per 100km) however I don’t know whether that is an assumed calculation within the software or whether it’s derived from my driving style when using the petrol engine. Nonetheless it does make me feel warm and fuzzy about sparing my local neighbourhood (mostly) from the exhaust fumes that approximately 130 litres of petrol would otherwise have produced. Last edited by wattsaname on Sun, 29 Jan 2017, 05:41, edited 1 time in total. Bmw 330e is the reporter's choice. Recently, after fully exhausting the battery, I filled the petrol tank then completed a “petrol/hybrid” outing of 211 kilometres. The BMW remote APP showed that the 330e used 5.5 l/100km for 98 motorway km on the way, 10.7 l/100km for 15 urban km while there, and 5.3 l/100km for 98 motorway km on the return. Back home I topped up with 12.02 litres of petrol and calculated an overall usage of 5.7 l/100k while the above vehicle/APP computations averaged out to 5.8 l/100km. Last edited by Chuq on Sat, 25 Feb 2017, 06:42, edited 1 time in total. Over the Summer months I drove the 330e with air-con set at 24-25 degrees Celsius and wherever possible in “max e-drive” (most of my trips were short hence fully electric with only a couple of petrol fuelled trips to the coast). On occasions I used battery power to precondition/cool the car remotely (e.g. if I parked in the sun at a local shopping centre I would turn the air-con on 5 minutes before I returned to the vehicle). When the outside temperature was 26 to 30 degrees Celsius, multiple short urban trips added up to 20 to 24 km per charge and motorway trips at 60 to 100 kph achieved 26 to 30 km per charge. When the outside temperature was 30 to 34 degrees Celsius, multiple short urban trips added up to 18 to 22 km per charge and motorway trips at 60 to 100 kph achieved 24 to 26 km per charge. So far I have been able to do most of my commuting electrically however it will be interesting to see how much the electric range increases during the cooler season in SEQ. We had a test drive in the 330e and the X5 recently and have to say they are both fantastic cars.The usual high quality BMW performance and finish quality, combined with some cool battery technology. I really think that the PHEV will be a great stepping stone for many people towards full EV's. At only a few grand more hopefully this is a great seller for BMW and they keep the roll out coming. The body styling of that 330e looks nice.